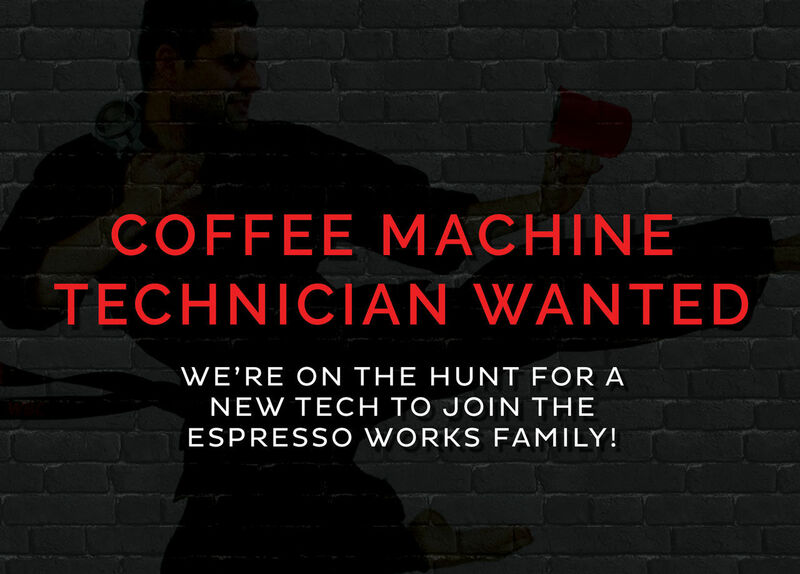 Espresso Works is looking for an energetic & enthusiastic Coffee Machine Technician to join our team. Our rapidly growing O’Connor based Coffee Machine Sales & Repair company is seeking another energetic “self motivated, people person” to join our small but fun & professional team. A full time position is available for a Coffee Machine Technician providing quality servicing and repairs to Commercial and Domestic clients both on-site, across the Perth Metro area and in our O’Connor Warehouse. Duties will involve onsite and in house repairs and servicing to a range of domestic and commercial coffee machines, grinders and vending machines, reporting directly to management. Ability to problem solve, manage time along with great “people skills” is a must! 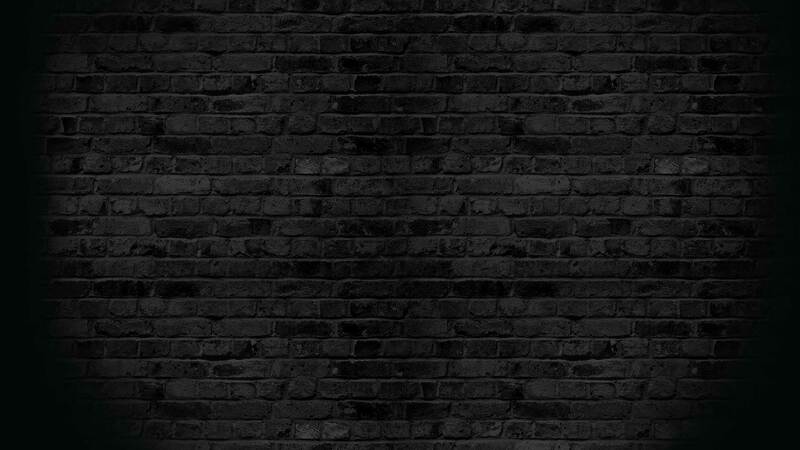 Great customer service is the foundation of our company and candidates must be able communicate excellently to maintain this. The successful applicant will preferably have some coffee industry experience – but will also be provided with comprehensive on the job training to specialise in our range of equipment while also having excellent knowledge across market brands. Salary is neg depending on prior experience and skill level/qualifications. We offer a positive & happy work environment and make it a priority to work as a co-operative team, a great opportunity to join us awaits you!